MADRID (Sputnik) - The work of the International Contact Group (ICG) on facilitating crisis settlement in Venezuela is proceeding at a very slow pace, Spanish Foreign Minister Josep Borrell said on Monday. BENGHAZI (Sputnik) - Russia has proven to be unbiased in the Libyan crisis settlement process and has a clear understanding of the state of affairs in the crisis-torn country, the speaker of the Libyan Tobruk-based parliament told Sputnik. MOSCOW (Sputnik) - Russian President Vladimir Putin will meet with German Chancellor Angela Merkel outside Berlin on Saturday to discuss the Syrian and Ukrainian crises, as well as issues regarding bilateral cooperation. Seoul’s top security official came to discuss resolving the Korean crisis with his Russian counterparts and revealed some unknown facts about his previous contacts with Moscow on the matter. UN Special Envoy for Syria Staffan de Mistura expressed to the UN Security Council on Tuesday his concerns over the position of the Syrian government on terrorism, which postpones any discussion of future constitution or elections in the country indefinitely. 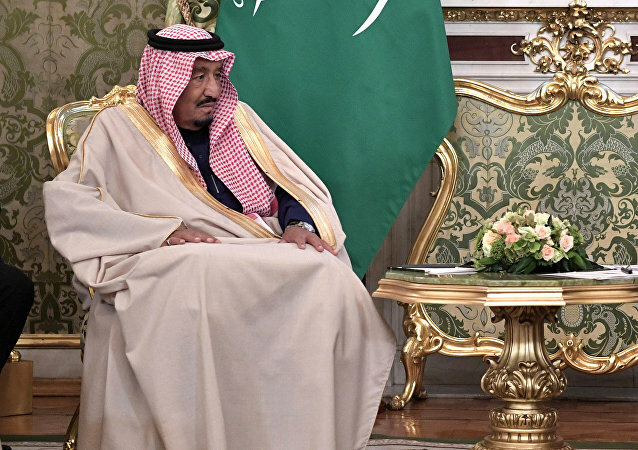 Russian President Vladimir Putin and Saudi King Salman bin Abdulaziz Al Saud agree during a meeting that fighting terrorism should be priority in Syria, Russian Foreign Minister Sergei Lavrov said. 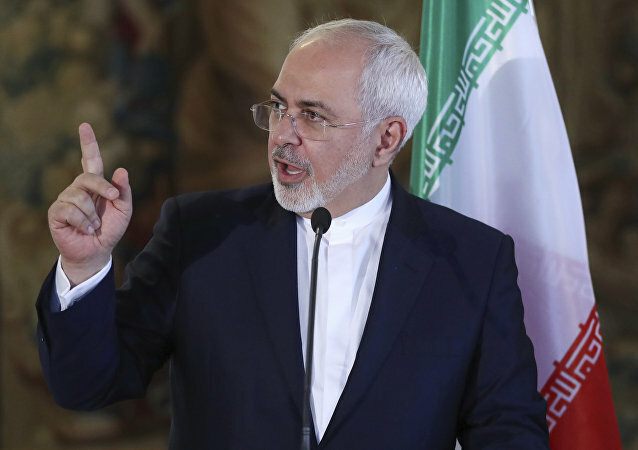 Iranian Foreign Minister Zarif says that the improvement of the situation in Syria provides an opportunity to work out a political solution to the Syrian crisis. According to Syrian Social Nationalist Party member, party supports the idea of establishing local reconciliation committees that will help settle Syrian crisis. 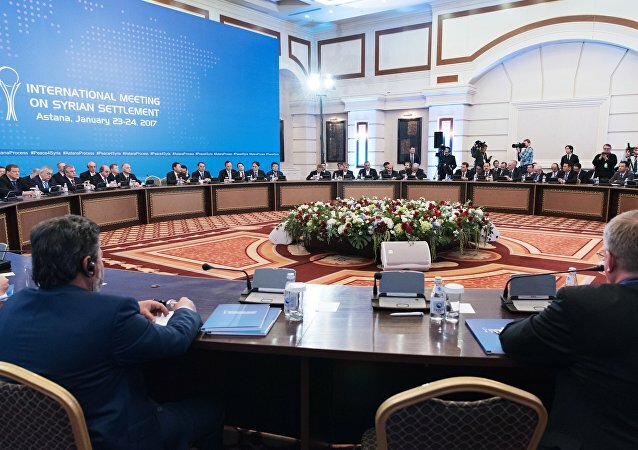 The government of Kazakhstan has strengthened the security measures at the international meeting on the Syrian crisis settlement, Kazakh Foreign Ministry’s spokesman Anuar Zhainakov said Tuesday. 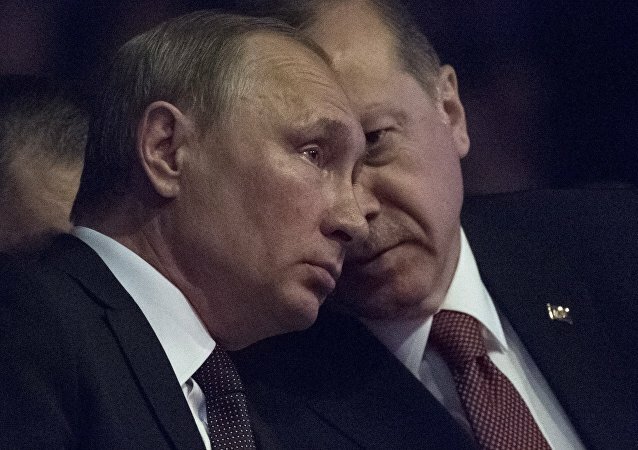 Vladimir Putin in a phone talk with Turkish President Erdogan discussed the key aspects of the Syrian crisis settlement with account for the talks in Astana. Despite the unprecedentedly tough actions of its regional neighbors, Qatar still has room to maneuver. Foreign political analysts told Sputnik who might be able to help Doha settle its regional diplomatic row and why it is likely to start searching for a mediator within 48 hours. 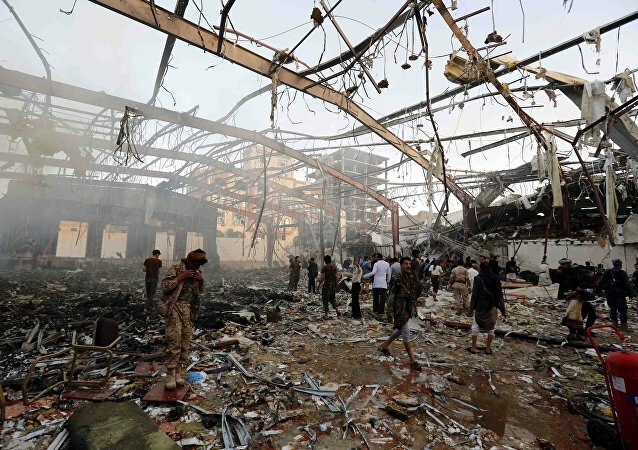 According to the Foreign Affairs Minister of the Saudi Arabia, Yemeni crisis settlement will happen in 2017. Pope Francis urged to settle the ongoing Syrian crisis completely thorough constructive talks. 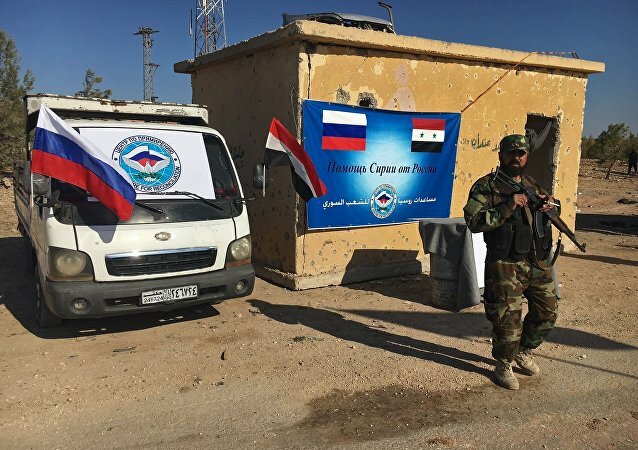 The armed opposition groups that have not signed the latest ceasefire agreements in Syria are being automatically categorized as terrorist groups, Russian Defense Minister Sergei Shoigu said Thursday. 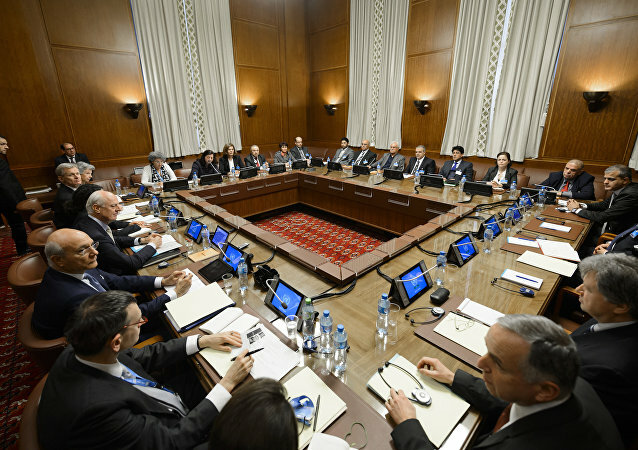 Commenting on the recent trilateral meeting between Russia, Turkey and Iran on the Syrian crisis and the resulting joint statement on reviving the political process to end the conflict, Turkish opposition politician Öztürk Yılmaz noted to Sputnik that it is the first time Turkey has openly voiced its readiness to work with President Assad. Russian Defense Ministry said that chief of Russian General Staff Gen. Valery Gerasimov and his Turkish counterpart Hulusi Akar held talks on Tuesday, discussed Syrian settlement, including the issue of normalization around Aleppo. The West has seemingly become "tired" of the Ukrainian government, analysts suggest, highlighting that the leaders of France and Germany have not invited President Poroshenko to join upcoming talks on the Ukrainian crisis. The Kiev administration is unlikely to start resoling Eastern Ukraine crisis before the US presidential elections, Russian presidential administration chief of staff said in an interview broadcast Saturday.